Tony Kelly of Clare with the cup following the All-Ireland senior hurling final replay against Cork at Croke Park. Photograph by John Kelly. 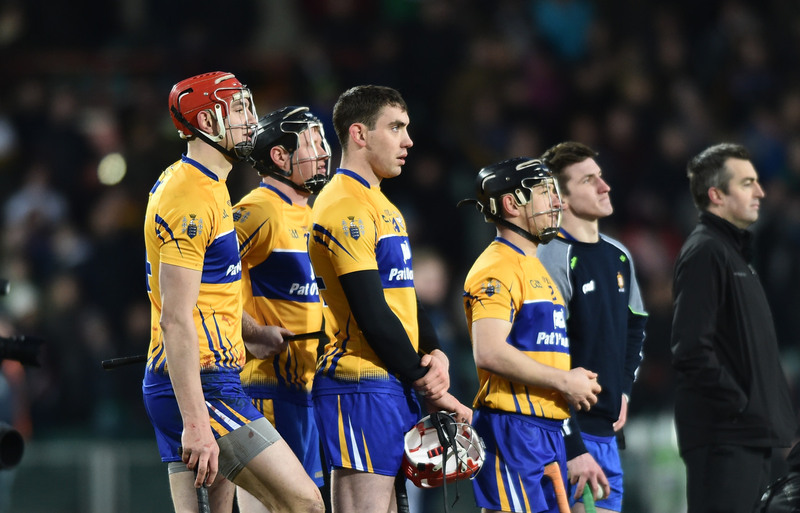 Tony Kelly is Clare’s sole standard bearer in the nominations for the 2015 All-Star hurling awards . The stylish Ballyea hurler, an U-21 All-Ireland winning captain, was also an influential member of Clare’s 2013 All-Ireland winning team. His exploits that year earned him an All-Star, as well as the Player of the Year and Young Player of the Year accolades, the first time such a double was achieved. All-Ireland champions, Kilkenny and Galway lead the list of nominations with 12 each. 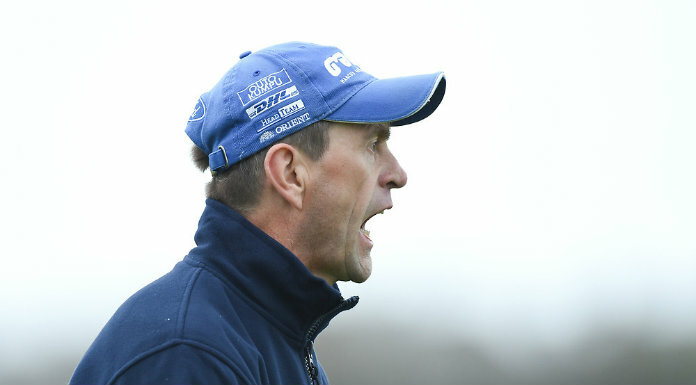 Waterford’s strong 2015 showing, which saw them earn league honours before reaching a Munster final and All-Ireland semi-final, sees them land one fewer with a total of 11 nominations. Munster champions, Tipperary claim seven nominations with Cork, Clare and Dublin completing the list of 45 with one each. In all seven counties are represented. On the personal award front, 2015 All-Ireland champions, Kilkenny have received two nominations, with TJ Reid and Richie Hogan, while Tipperary’s Séamus Callanan completes the line-up. For the Young Player of the Year, Galway’s Jason Flynn and Cathal Mannion are joined on the shortlist by Tadhg de Búrca of Waterford. All of the awards winners will receive their prizes on the evening of Friday November 6 2015 in the National Convention Centre in Dublin. The successful hurlers will be announced live on the evening. Colm Callanan (Galway), Eoin Murphy (Kilkenny), Darren Gleeson (Tipperary). Daithí Burke (Galway), Cillian Buckley (Kilkenny), Joey Holden (Kilkenny), Paul Murphy (Kilkenny), Pádraic Walsh (Kilkenny), Johnny Coen (Galway), Iarla Tannion (Galway), Pádraig Mannion (Galway), Kieran Joyce (Kilkenny), Pádraic Maher (Tipperary), Cathal Barrett (Tipperary), James Barry (Tipperary), Noel Connors (Waterford), Tadhg de Búrca (Waterford), Shane Fives (Waterford), Austin Gleeson (Waterford), Barry Coughlan (Waterford), Philip Mahony (Waterford). Andrew Smith (Galway), David Burke (Galway), Michael Fennelly (Kilkenny), Conor Fogarty (Kilkenny), Kevin Moran (Waterford), Jamie Barron (Waterford). 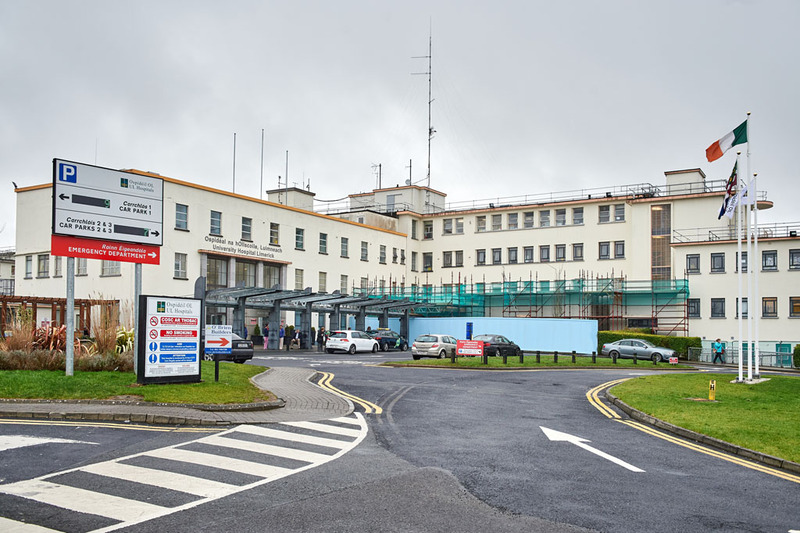 Tony Kelly (Clare), Séamus Harnedy (Cork), Mark Schutte (Dublin), Cathal Mannion (Galway), Jason Flynn (Galway), Jonathan Glynn (Galway), Joe Canning (Galway), Conor Whelan (Galway), Ger Aylward (Kilkenny), TJ Reid (Kilkenny), Eoin Larkin (Kilkenny), Richie Hogan (Kilkenny), Brendan Maher (Tipperary), John O’Dwyer (Tipperary), Séamus Callanan (Tipperary), Colin Dunford (Waterford), Maurice Shanahan (Waterford), Michael Walsh (Waterford).